There is no shortage of accommodation in our box canyon we call utopia. Whether you are looking to book a room at one of our premiere lodging sponsors, secure a VRBO, or stay with a friend you just met - we can accommodate. 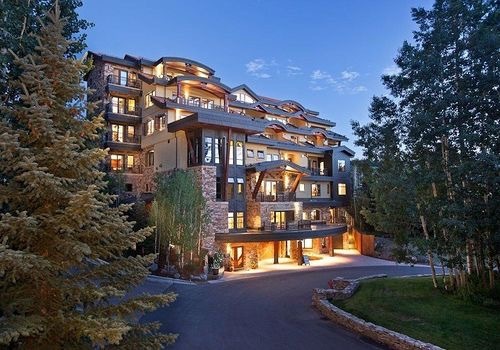 Madeline Hotel & Residences, Auberge Resorts Collection, is ideally located in the heart of Mountain Village, this stunning alpine resort boasts an outdoor Sky Terrace with pools & hot tubs. The 83-room and 71 residence hotel is the perfect base camp for your festival weekend! The Hotel Telluride is a boutique chalet with a European feel situated in the San Juan Mountains. Check out our rooms and suites, each with a breath-taking mountain view. Browse our all-inclusive vacation packages and ensure you'll have a worry-free vacation. 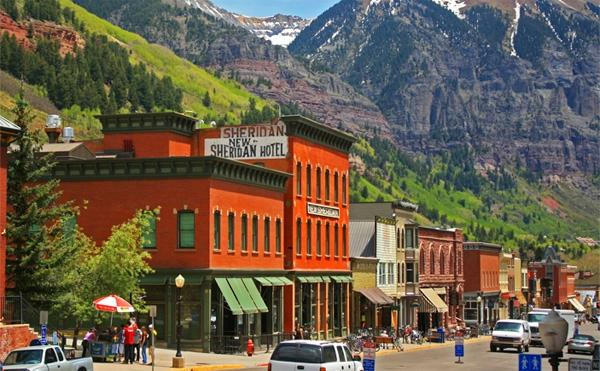 The Hotel Telluride, located close to Telluride's signature shops, art galleries, restaurants and The Telluride Ski Resort, puts you in the center of this former silver mining camp in the heart of the Colorado Mountains. There was and is here in Telluride just one of the Telluride Colorado historic hotels - the New Sheridan. Built in 1895, this three-story hotel, one of Colorado's historic hotels, lies in the shadow of the San Juan Mountains, and is located right in the heart of town. The sun-lit lobby is a felicitous setting for works of art and innovative design. 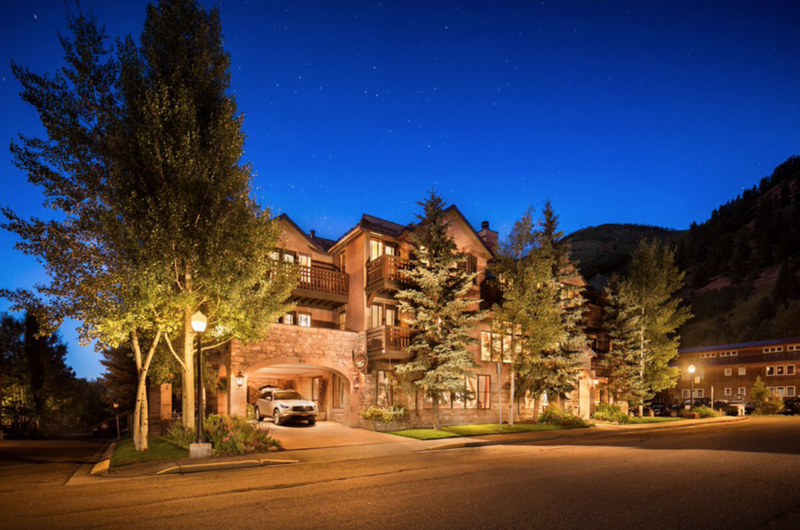 It provides direct access to valet ski-storage, Telluride Sports, as well as our restaurant and après-ski bar where we serve complimentary wine and cheese. You will find relaxation at the hotel’s award winning Atmosphere Day Spa or in our twenty-five foot hot tub with spectacular views of the San Juan Mountains. Lumière Hotel is Telluride Colorado’s most intimate and luxury boutique property located in Mountain Village with ski-in/ski-out access. Beyond the magnificent stone facade, you’ll find just 11 hotel rooms and 18 one-five bedroom residences. 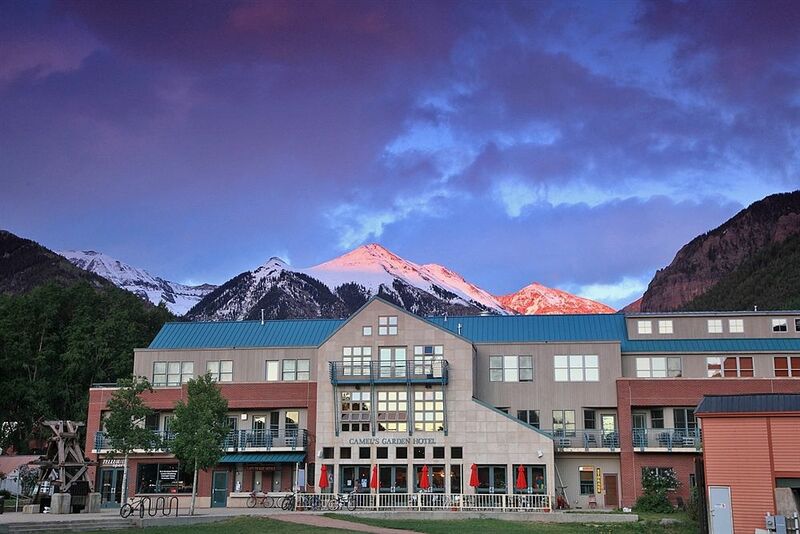 Make Lumière Hotel in Telluride your basecamp for all the incredible outdoor adventures.